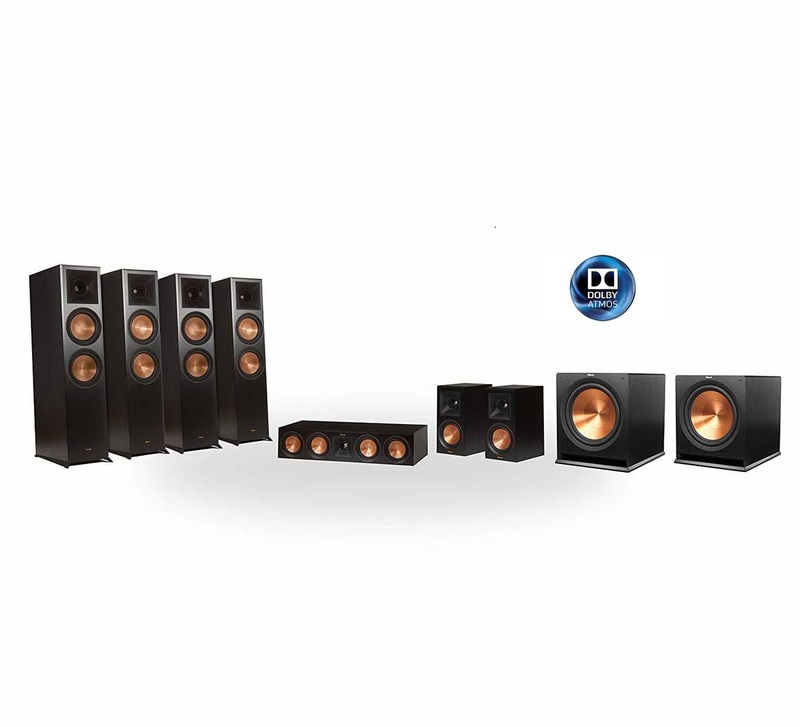 Your home theater system's performance is only as good as the speakers in which you invest. 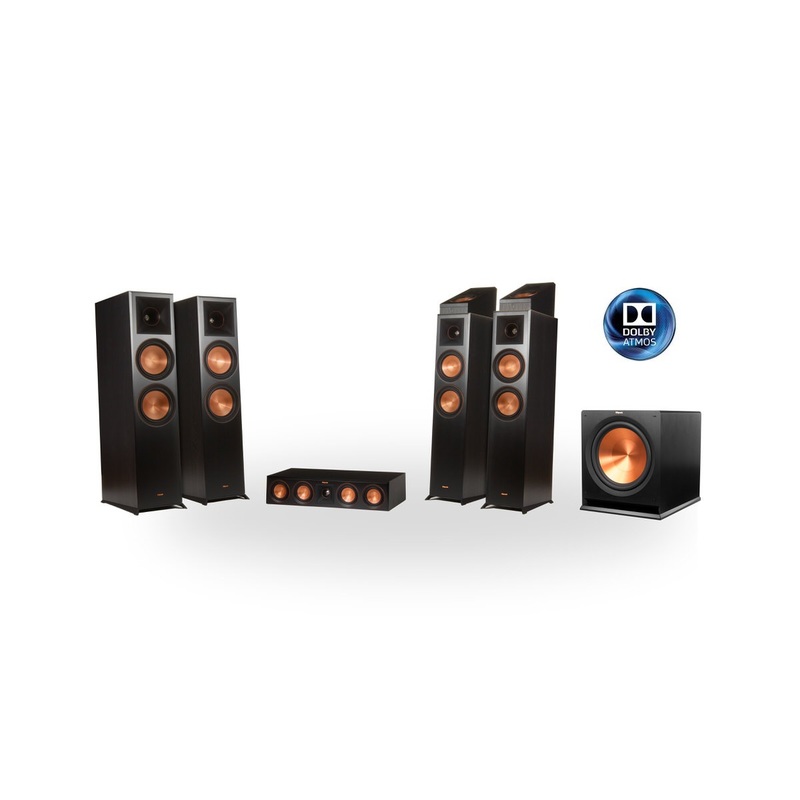 If audio quality is important to you, buy speakers that are capable of delivering top-notch sound. 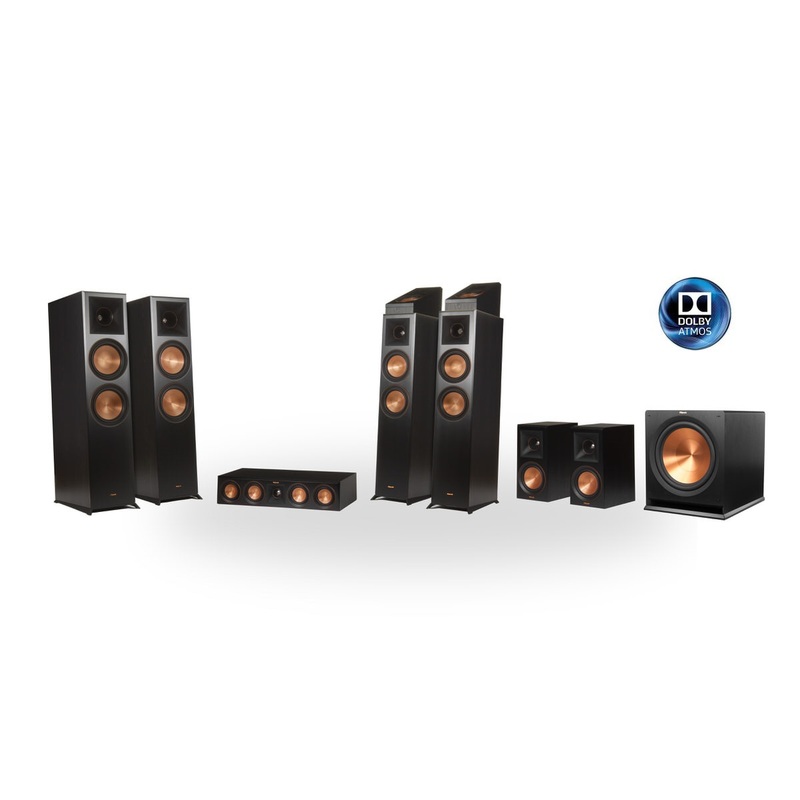 Klipsch speakers are engineered to provide dynamic and detail-rich sound that completely fills your home theater space. 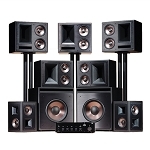 For a terrific surround-sound experience, invest in a 5.1 system, which offers a front speaker, left and right channel speakers, two rear speakers and a subwoofer. For an even more textured sonic experience, upgrade to a 7.1 system, which additionally offers two side speakers. 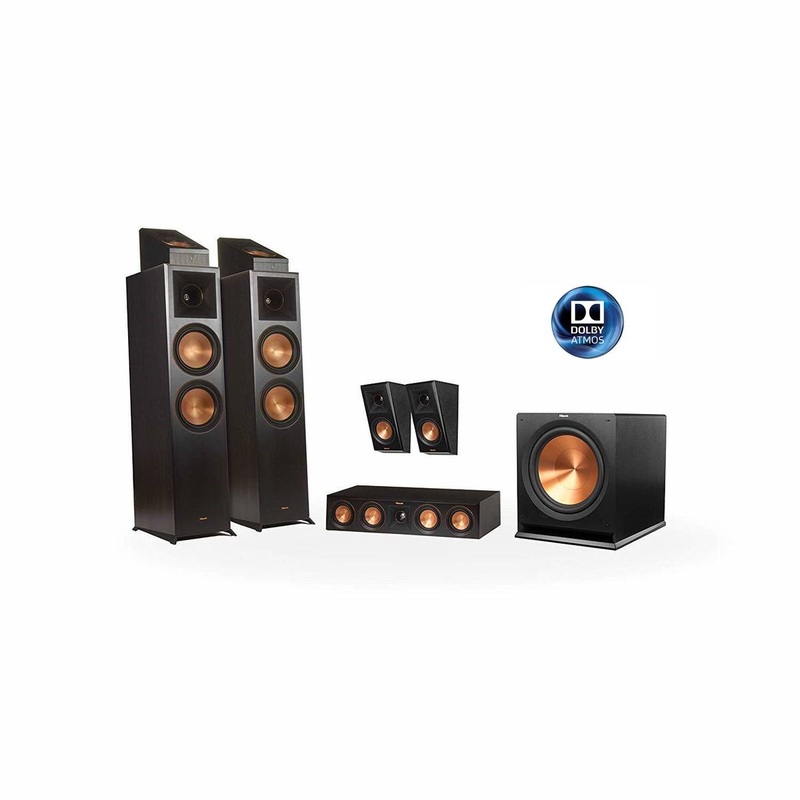 No matter the system you choose, Klipsch speakers provide nuanced and responsive audio, along with deep-reaching bass. Klipsch's speakers all come in modern, aesthetically pleasing wooden cabinetry that blends well into any decorating scheme. Choose the cherry finish for a natural wood aesthetic, or opt for the black-stained cabinetry for an ultra-modern flair. Other finish options include ebony, walnut and piano black.